Jesse Briggs, age 10, and his sister Deonna, age 7, were murdered by their parents, Thomas and Dawn Briggs, while on vacation in Oregon. 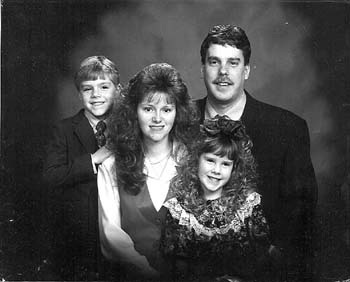 The children were poisoned, then their bodies were returned to the family’s Washington home, where Dawn also died of poisoning and Thomas shot himself to death. The Briggses belonged to the Church of God, a now-defunct millennialist religious cult, and Thomas Briggs suffered from paranoia, depression, and anxiety. The Briggses homeschooled their children.